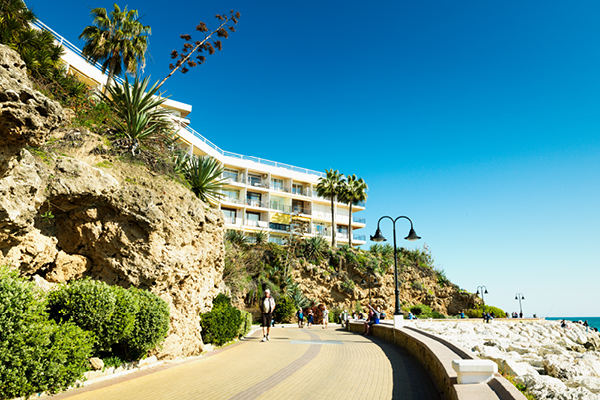 Torremolinos hosts a magnificent natural expanse just minutes from the town centre. 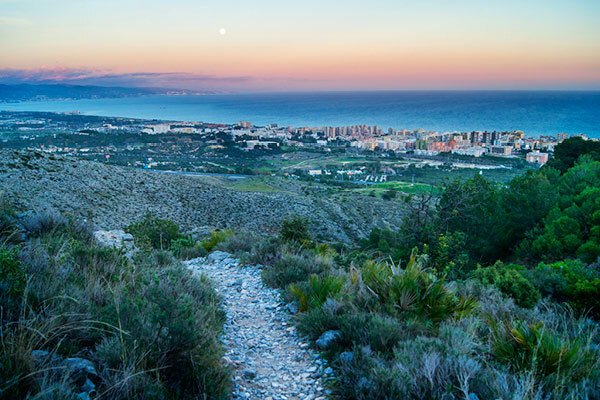 The outstanding feature is La Cañada del Lobo (Wolf’s Ravine), the perfect place to become familiar with the environmental riches that surround the municipality. 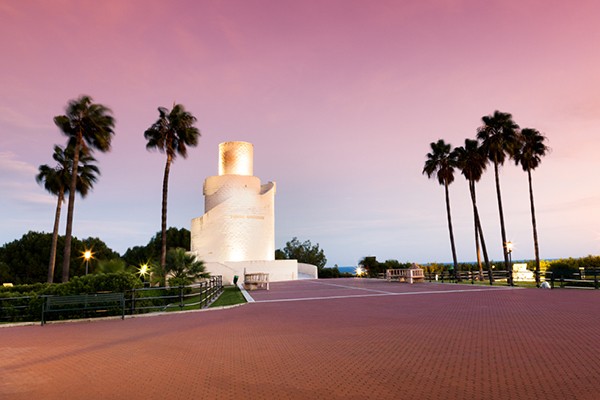 To get there, take exit 222 on the A-7 motorway, from the new Benalmádena cemetery (permission must be obtained beforehand if arriving by car). 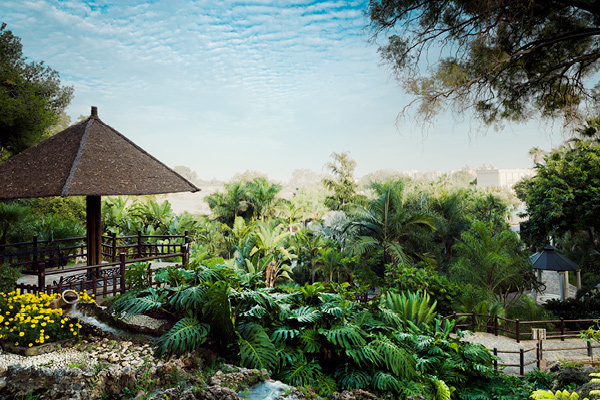 There is signposting. 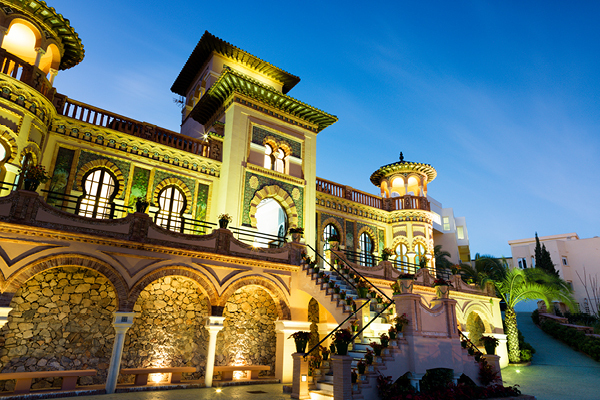 More information is available on the Torremolinos Town Hall website, including the telephone numbers of the Environment Department (952379416 and 952379571) and prices, with various discounts. 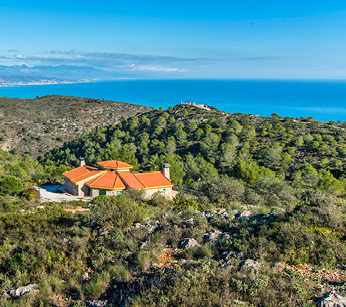 The complex has a retreat, with six places, which can be hired for 72 euros a day and a hostel for sleeping (6 euros per person) if you fancy a fantastic experience in the middle of nature. 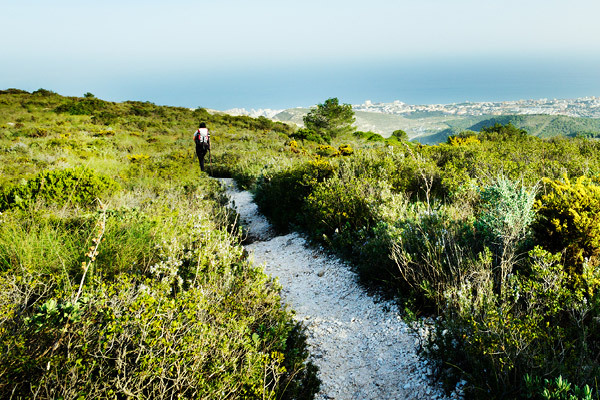 A lovely network of trails criss-crosses a dense pine forest dotted with holm oaks, cork trees, wild olive trees and palmettos, all species typical of the Mediterranean. 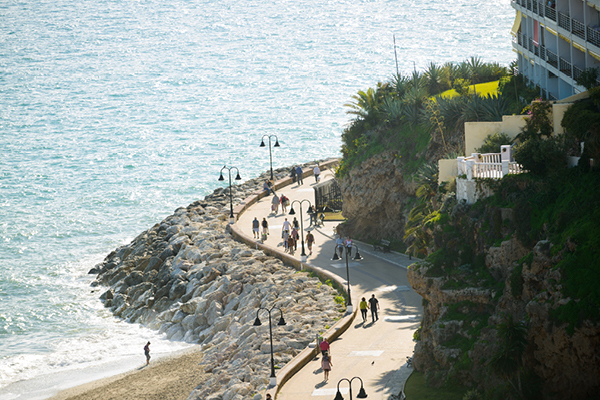 A delightful natural environment to climb through until reaching viewpoints which offer some of the best panoramic views of the Costa del Sol. 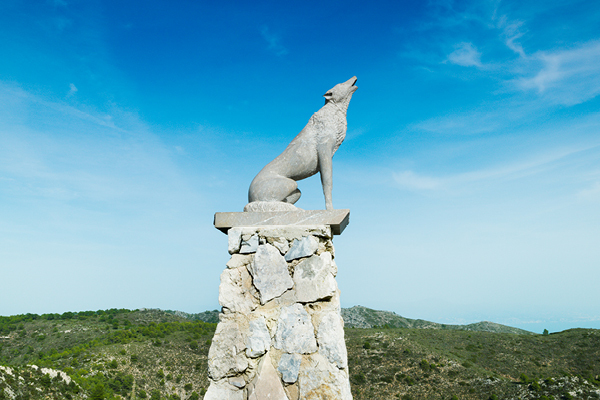 One viewpoint features a sculpture of a howling wolf. 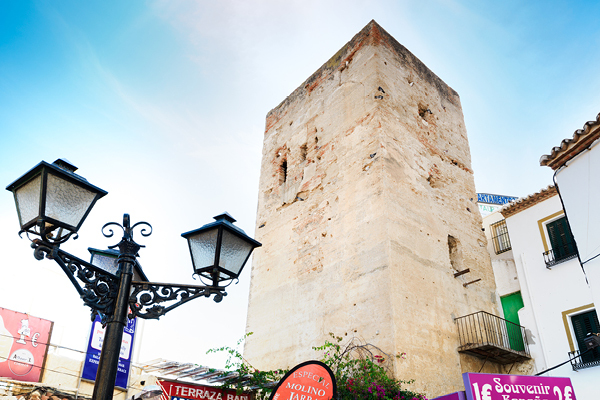 For security reasons , the renting of 'Cañada del Lobo' Complex has been carried out temporarily .